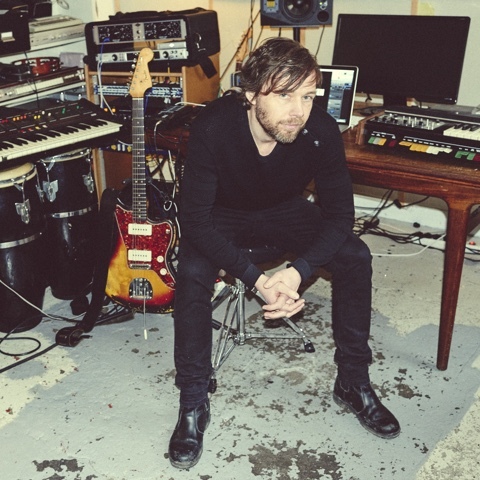 The Norwegian composer Ginge Anvik, born 1970 in Japan, started out in electronica in 1990, composing for radio-theater, dance performances and performing at raves and rock festivals with his band SubGud. 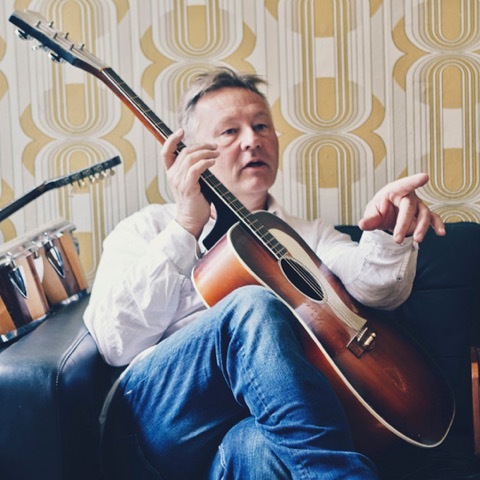 After 15 years of meandering around Oslo’s musical underground while studying musicology and social anthropology at the University of Oslo, he accidentally ended up scoring his first movie in 2005. Since then, he has scored 23 feature films (with four currently in production) in addition to documentaries, shorts and TV-series using a palette ranging from symphonic to pure electronic and anything in between he finds suitable to tell a story. In addition to this, he is an avid astrophotographer, escaping to his observatory in the woods for inspiration on starry nights. Born in Hamburg, Germany on November 7th, 1978, Lasse Enersen is a Finnish-Norwegian composer, who studied Composition in Masters degree progam in Sibelius-Academy, 2001-2004 with Erkki Jokinen and Paavo Heininen. Lasse Enersen won the first prize in the international composers’ competition Waterworks with Agua Nocturna for solo cello and mixed choir. 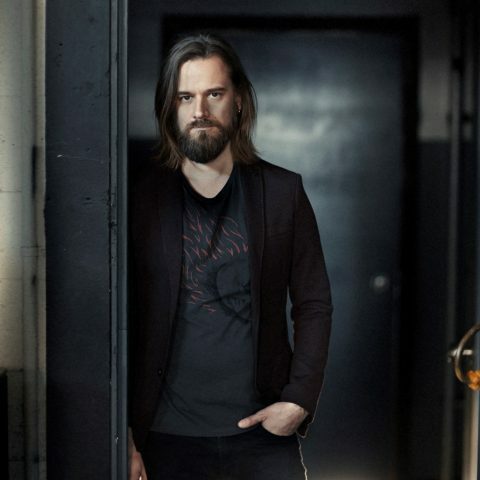 He also did additional music and arranging work for Alexandre Desplat, Abel Korzeniowski, Max Richter and Heitor Pereira, as well as numerous strings arrangements for top finnish artists, including Radioplay Number 1 hits in Sweden and Germany). Upcoming movies: two tentpole movies with director Renny Harlin for Ali Baba Picture and Wanda Pictures in China, “Legend of the ancient sword” and “Bodies at rest”. 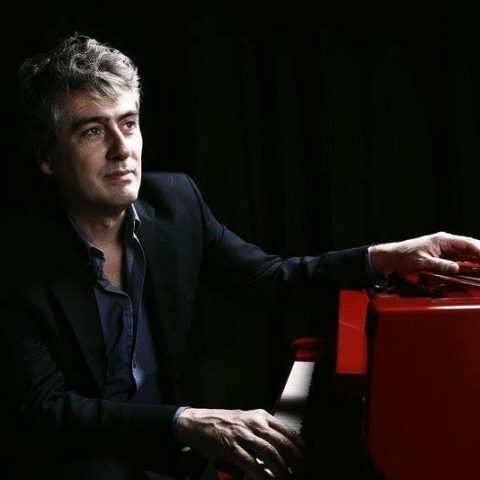 Dario Marianelli was born in Pisa and studied piano and composition in Florence and London. After a year as a postgraduate composer at the Guildhall School of Music and Drama, he spent 3 years at the National Film and Television School, from which he graduated in 1997. Dario’s film scores include ‘Paddington 2’ (2017), ‘Anna Karenina’ (2012), ‘Jane Eyre’ (2011), ‘Atonement’ (2007), ‘V for Vendetta’ (2006) and ‘Pride and Prejudice’ (2005) and many more. Dario won the Oscar, Golden Globe and Ivor Novello Award in the Best Original Score category for the award-winning Working Title film ‘Atonement’, for which he also won the World Soundtrack Award and was BAFTA nominated. 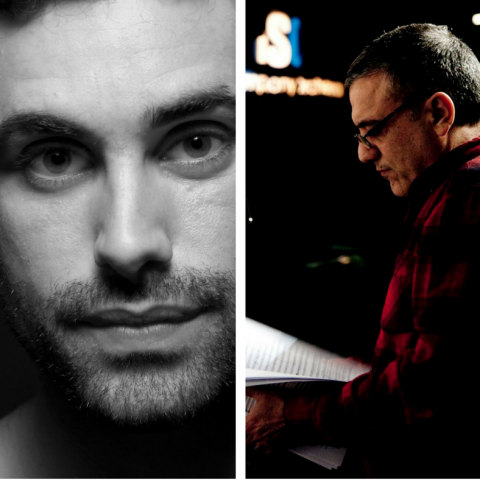 Dario’s collaboration with Joe Wright on the film ‘Anna Karenina’ led to his nomination for an Academy Award, BAFTA and Golden Globe for Best Original Score, and in May 2013, he won the Ivor Novello Award for Best Original Film Score for ‘Anna Karenina’. He has recently completed work on the score to his second Laika animation, ‘Kubo and the Two Strings’, for which he won an Ivor Novello Award, and also worked on his fifth film collaboration with director Asif Kapadia on live action feature ‘Ali and Nino’. In 2017, Dario continued his working relationship with Joe Wright on ‘Darkest Hour’ and also scoring Paul King’s ‘Paddington 2’. 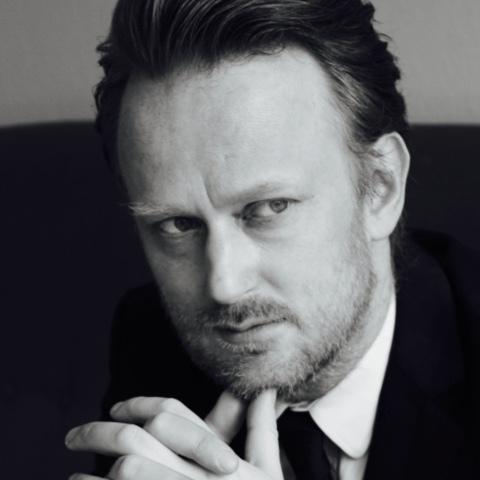 Ola Fløttum made his debut as a film composer in 2005, after the Norwegian director Joachim Trier discovered Fløttum´s music through the albums of The White Birch and Portrait of David, and headhunted him for his first feature film “Reprise”. Their collaboration continued, and includes Triers feature film “Louder Than Bombs”, which participated in the “Palme d´Or” selection in Cannes 2015. On Triers latest film «Thelma», Fløttum received an Oscar short-listing for his score, as well as several prizes like «Kanonprisen» and Norwegian Film Critics Award. Fløttum also scored Ruben Östlund´s Golden Globe nominated feature film “Force Majeure”. Fløttum won the music prize “Prix de la Creation Musicale” at Premiers Plans Festival d´Angers in France for Best Soundtrack for the film Reprise in 2007. He was nominated for “Kanonprisen” in Norway the same year. Fløttum has also won Spellemannsprisen (Norwegian Grammy Award) in 2002 with Salvatore for the album “Tempo”. Fløttum released his first album in 1996 and has, since then, released 10 albums with The White Birch, Portrait of David and Salvatore. He has received numerous rave reviews in countries all over the world. 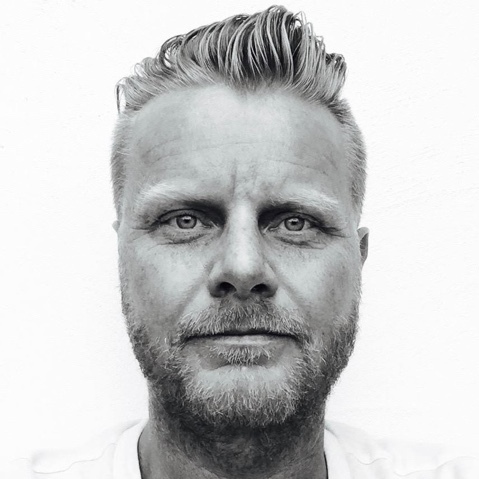 With his background as a music artist, Fløttum has become a distinct film composer with a unique signature, working on several highly acclaimed films in Norway and Sweden, films that have been receiving prizes at many important festivals such as Cannes, Berlin, Sundance and Toronto. Fløttum has composed the score music for 13 feature films (8 Norwegian, 4 Swedish and 1 German) and contributed with music from The White Birch on 6 feature films. He has also scored several short films, documentaries, commercials and written music for theatre. Lucio Godoy, Born in 1958 in Argentina. He has been living in Spain since 1992, working as an active film/tv composer, scoring and doing the music production for more than 60 feature films. A selection of his feature films includes: Tiempo Después (2018), The Mist and the Maiden (2017), The Fury of a Patient Man (2016), Bakery in Brooklyn (2016), Everybody has a Plan (2012), Blackthorn (2011), Triage (2009), The Education of Fairies (2006), Melissa P. (2005), or Don’t Move (2004) among others. Lucio has also worked as musical producer for other composer ́s feature films, such as “The Sea inside”, “The Others” (Alejandro Amenábar)”; “All about my mother”, “Live Flesh”, “The Flower of my Secret” (Alberto Iglesias), “My Life Without Me” (Alfonso de Vilallonga),and many more. Between his more remarkable works, in 2016 he composed the soundtrack of the film “Hurok” being his first film ever, directed by Isti Madarász. In 2017 he composed the soundtrack to the spanish movie “La Niebla y La Doncella” directed by Andrés Koppel too, both films done with the composer Lucio Godoy. 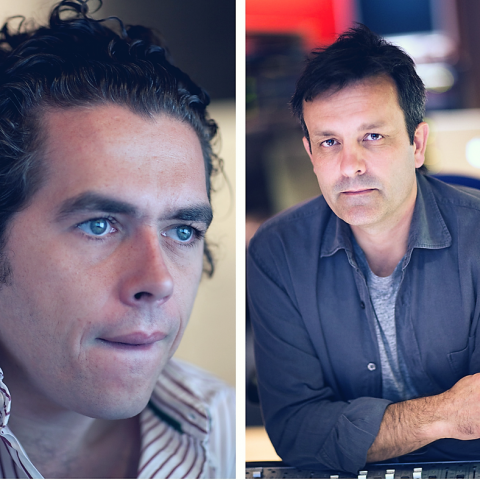 He also used to work with the composer Federico Jusid, mainly being a music producer, sound designer and musician in projects like “The Refugees” the first co-production between BBC and Atresmedia productions, making some additional music. In the critical acclaimed Tv serie “Fariña” produced by Atresmedia also helping as the music producer, musician and additional compositions. He also collaborated with him on a couple of films, like in the last film of the director Fernando León “Loving Pablo” or “Life It Self” from the american director Dan Fogelman. Adrian and Federico are currently composing a colombian Tv Serie called “ Distrito Salvaje” for Netflix. Award-winning composer Jonas Struck is a graduate from the prestigious Royal Academy of Music in Copenhagen. He has worked for more than ten years as a film composer scoring and supervising various feature films, national TV-drama series, and a large number of documentaries and short films. Latest the epic tennis drama ”Borg McEnroe”, starring Shia Le Beouf, the Sci-Fi movie ”Qeda – Man Divided” and the American TV-drama ”Conrad & Michelle”. Struck’s inadmissible talent has not only served the Danish film industry. For several years he was part of the hugely successful Danish rock band Swan Lee, with multi-platinum selling albums. Struck’s sound is a mix of electronic soundscapes and organic instruments with strong signature themes that sums up the DNA of the movie. Lorne Balfe is a Grammy® Award-winning, EMMY® and BAFTA® nominated composer from Inverness, Scotland. He has scored in virtually all genres and in all visual media, with projects ranging from major studio to independent films, tentpole video game franchises, animated feature films, critically acclaimed television series, and documentary features. His recent film credits include the scores for “The Florida Project”, “The LEGO Batman Movie”, “Ghost in the Shell,” “Churchill” and “13 Hours”. Balfe recently received an Emmy nomination for Outstanding Main Title Theme (shared with Hans Zimmer) for “Genius,” the Ron Howard-produced television series about Albert Einstein. Lorne Balfe recently completed recording the score for the highly anticipated action sequel Mission: Impossible – Fallout which opens July 27th 2018. Rupert Gregson-Williams was born in England and educated at St. John’s College Choir School, Cambridge. A truly versatile composer, Gregson-Williams has written the scores for a wide range of feature films, including the Oscar-winning “Hotel Rwanda,” for which he was awarded the European Film Award for Best Composer; the animated films “Over The Hedge” and Jerry Seinfeld’s “Bee Movie,” receiving an Annie Award nomination for his score for the latter; and the independent film “Love + Hate,” for which he was awarded the Reims International Composer Award. Most recently, Gregson-Williams scored the blockbuster and critically acclaimed “Wonder Woman”; the award-winning war drama “Hacksaw Ridge,” and the international hit “The Legend of Tarzan,” starring Alexander Skarsgård and Margot Robbie and directed by David Yates. Upcoming for film, Gregson-Williams is writing the original score for “Aquaman” directed by James Wan and starring Jason Momoa and Amber Heard which is being released on December 21, 2018. Jacob Groth was born in 1951 in Copenhagen (He still lives there, sharing his time between Denmark and Los Angeles). His early years were spent as a performer in various blues/rock bands. His first major work was on the Søren Kragh-Jacobsen film debut “Vil Du See Min Smukke Navle?”. Jacobs working relationship with Kragh-Jacobsen led to a long period of collaboration. He also built an ongoing working relationship with Director Rumle Hammerich which included the movie “Otto Er En Næsehorn” from 1983 up to “Headhunter” in 2009. He is perhaps most famous for his score work on the film trilogy based on Swedish crime author Stieg Larssons Millennium series of 3 best-selling novels “The Girl With The Dragon Tattoo” (for which he was nominated for Best Score at the European Film Awards), The Girl Who Kicked The Hornets Nest” and “The Girl Who Played With Fire”. In 2012 he teamed up once again with Millennium director Niels Arden Oplev to score the major Hollywood production “Dead Man Down” starring Colin Farrell and followed this in 2014 with the action thriller “Skin Trade”. Jacob has excelled in his more recent TV work, from the late 90s watershed Danish drama series “Taxa” to his EMMY-winning work on the early life of Hans Christian Andersen “Young Andersen”. In 2012 he was commissioned to work on the pilot of CBS drama series “Unforgettable”. A series that, aided by Groths atmospheric score, went on to run for 4 seasons and for which Jacob was awarded Best Music Score at the ASCAP Awards. Jacob followed this with work on the new US supernatural drama series “Midnight, Texas” for NBC. A show for which he has recently been re-commissioned to score series 2. Manel Santisteban was born in Madrid in 1956. Self-taught and eclectic. Influenced and motivated by his parent fond of Jazz,initially he dedicates himself to Jazz. During the eighties, attracted by synthesizers, he slipped into Pop and records, adapted and composed for renowned artists such as Tino Casal, Mecano, Radio Futura, Monserrat Caballé,The Mondragón Orchestra, Ana Belén, Olé Olé, Pepe de Lucia,or Julio Iglesias. In 1985 he formed La Decada Prodigiosa, the group recorded eleven albums, represented Spain in Eurovision Song Contest (1988), and reached the sum of nineteen platinum discs. In 1983 he received the prize of the Circle of Cinematographic Writers, and in 1986 he directed and arranged the music of Matador of Pedro Almodovar. In 1997, he obtained the First place prize in the international composer contest of the John Lennon Songwriting (www.jlsc.com). In 1996,he began to compose the music of more than 800 episodes of the fiction series (Vis a Vis,La Casa de Papel (Money Heist) and many others.(www.imdb.com). In 2005 he was nominated in the Music Awards (SGAE-AIE) for the African Spirit album. 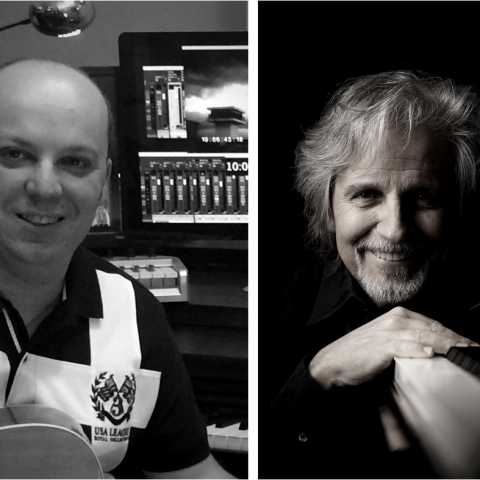 As a film composer he worked with Fernando González Molina in his films Fuga de Cerebros, Tres Metros Sobre el Cielo and Tengo Ganas de Ti. With Carlos Theron in Fuga de Cerebros 2. And with Alex Pina in Kamikaze. Born in Zaragoza in 1977 in a family of musicians, he began his musical studies at the age of 5, going through the Conservatory and various music schools, until obtaining the Professional Degree in Piano and Harmony in 1998. In 1999 he met the composer Manel Santisteban, with whom he collaborated in many projects over the years. Since then, he has composed the Original Soundtrack of many television series, spots, and short films, as well as arrangements and musical production in films, tours and records. Some of his most outstanding works in the field of TV series include: “Money Heist”, “Locked up”, “The Boat”, “Un, dos, tres”. The ceremony will take place on October 20th of 2017 in the frame of the International Sound & Film Music Festival (ISFMF) in Pula (Croatia). It is organised jointly by the festival’s organisers and the European Composer and Songwriter Alliance (ESCA). Renamed in tribute to first composer of film music Camille Saint-Saëns, the Camille Awards were initiated in 2014 by their current President Bernard Grimaldi as an initiative to celebrate European film music and its composers. They have been held every February in the context of the Berlinale but this year’s edition will take place in the frame of an exiting new partnership with the International Sound & Film Music Festival in Pula, Croatia.